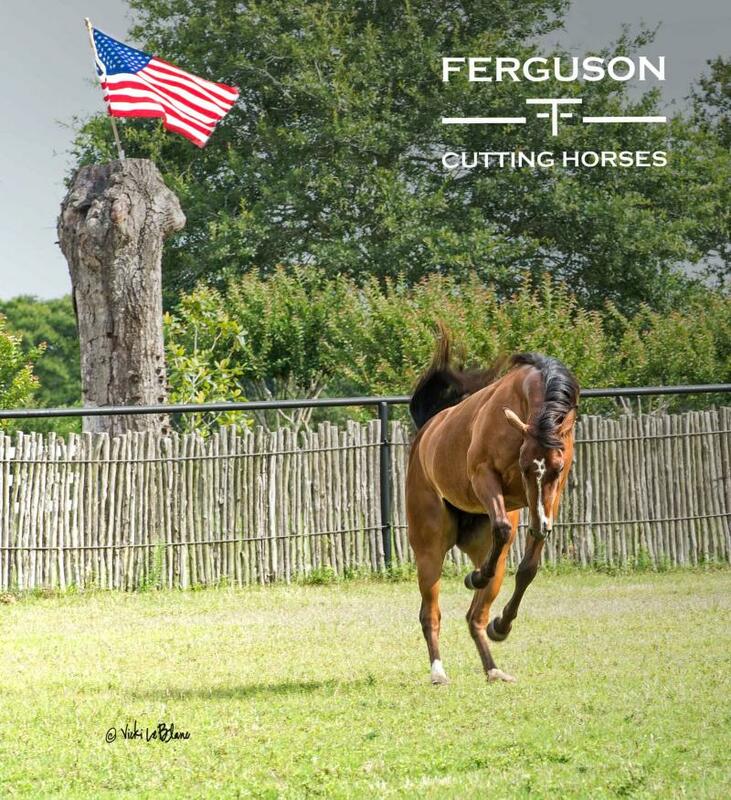 Located in Hempstead, Texas, just 45 minutes northwest of Houston, the team of equine professionals at Scott Ferguson Cutting Horses firmly believes in developing a personal relationship with every client to ensure success and satisfaction. 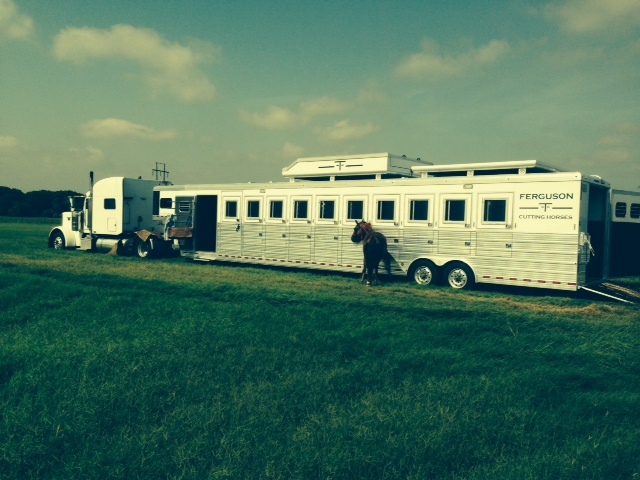 We’re confident that the perfect horse is out there waiting for you. Please feel free to contact us at any time to talk about your training and showing needs. We offer private lessons and group clinics. Scott is also a AAA NCHA judge. Like us on Facebook for the latest on competitions, results, horses for sale, and industry news. Follow us on Twitter too @ScottCFerg! Established in 1996 in Hempstead, Texas, Scott Ferguson Cutting Horses is one of the premier cutting horse training operations in South Texas. Scott is well-recognized at both the local and national level. He has over $1,000,000 in lifetime earnings from the National Cutting Horse Association and was inducted in to the NCHA Non-Pro Hall of Fame in 2005. After a very successful Non Pro career, Scott has been enjoyed continued success competing in the Open for several years, making the finals at the PCCHA Open Futurity,the NCHA Open Futurity, as well as the West Texas Futurity, the Brazos Bash, PCCHA Futurity and many more! Scott owned, trained and competed on the NCHA 2004 Horse of the Year "Laredo Blue". In addition to training horses for his customers, Scott also breeds and raises his own cutting horses.